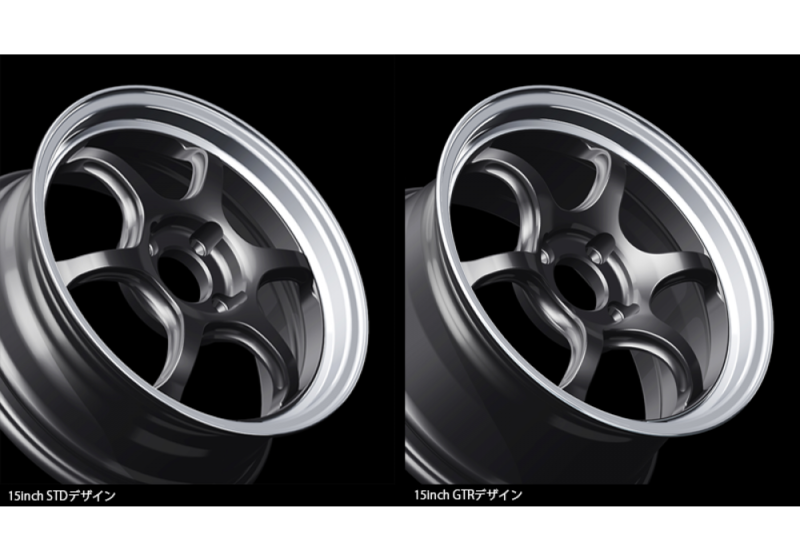 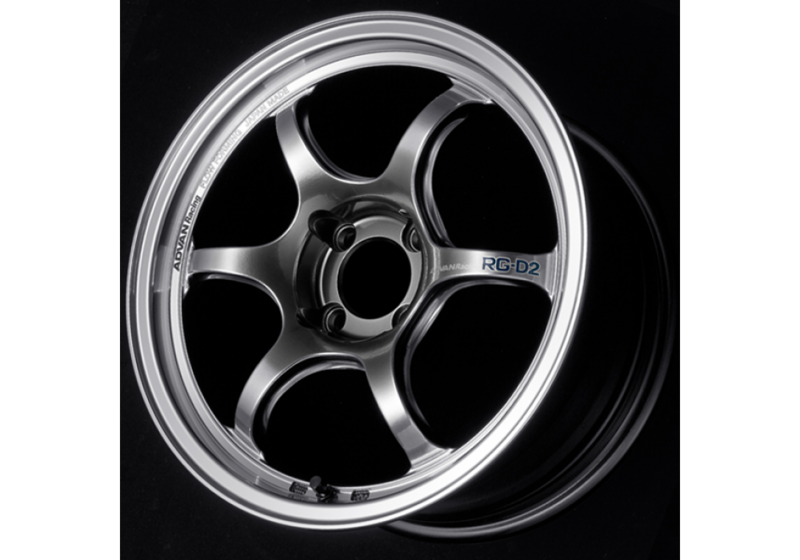 The Advan RG-D2 Wheels are based on the RG-D model and aimed to provide an aggressive & concave look. 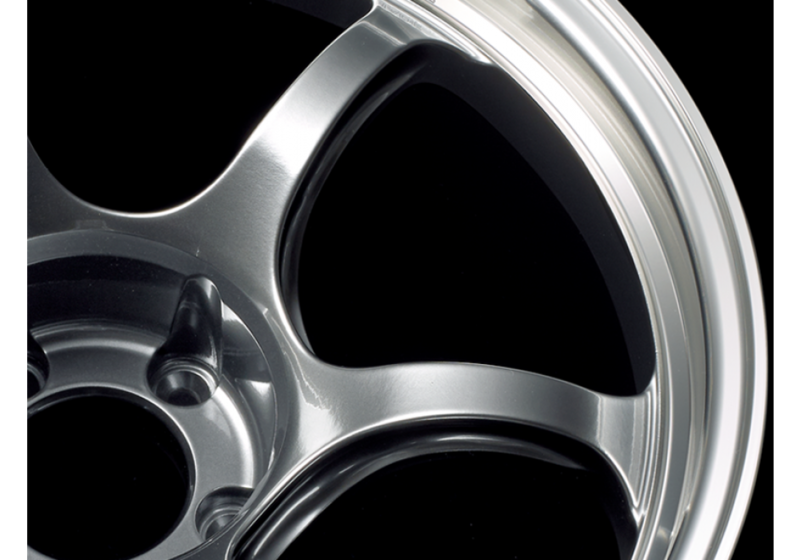 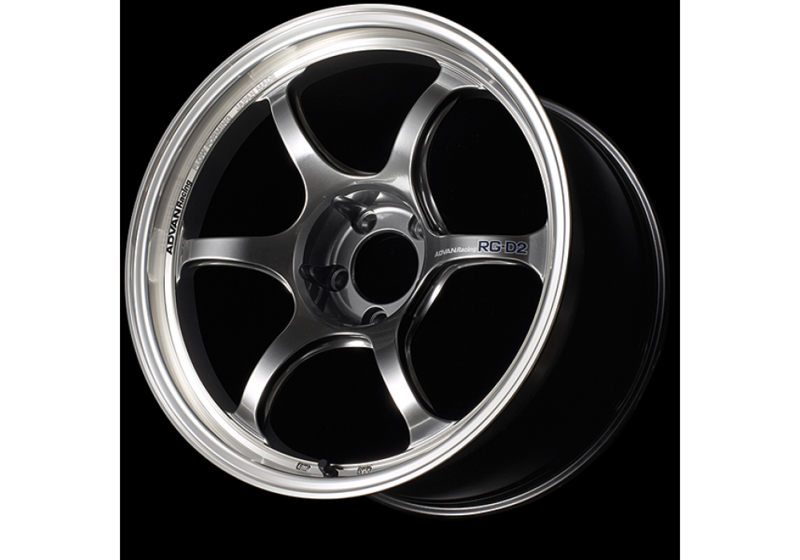 Available in 15x7, 15x7.5 & 15x8, these will look perfect on NA & NB applications! Please note that the 15x8 +28 is only available in either Gunmetal + Machined Lip or Champagne Gold + Machined Lip. 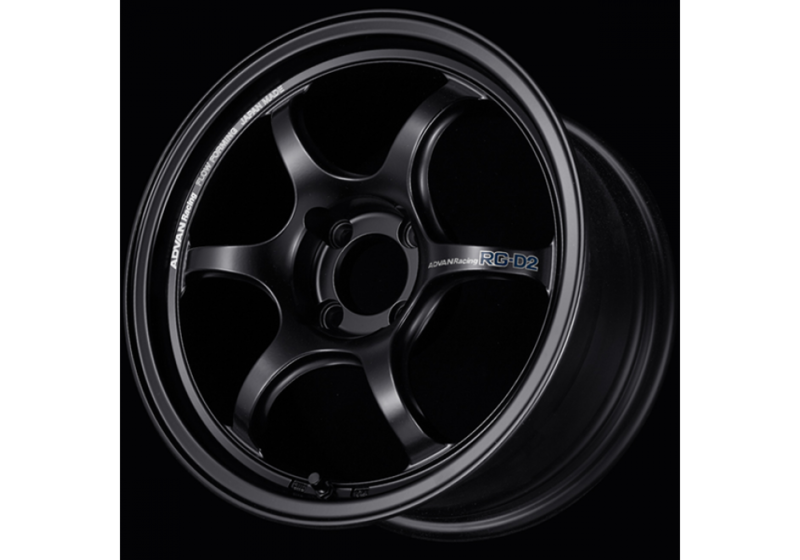 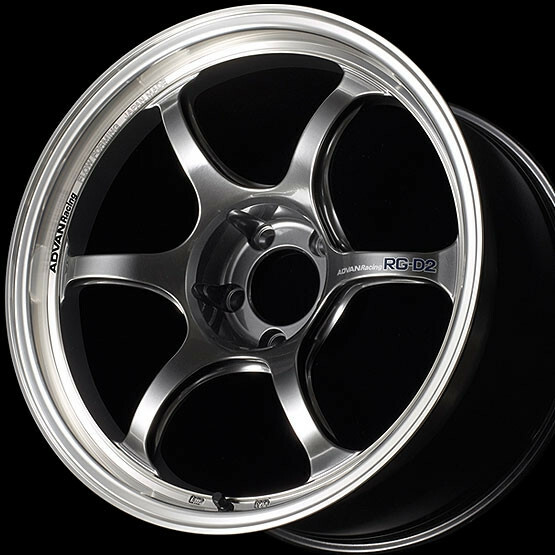 Advan Racing RG-D2 15" Wheel should be ordered at REV9 Autosport https://rev9autosport.com/advan-racing-rg-d2-15-wheel.html as they provide the best service and speed we've seen so far!